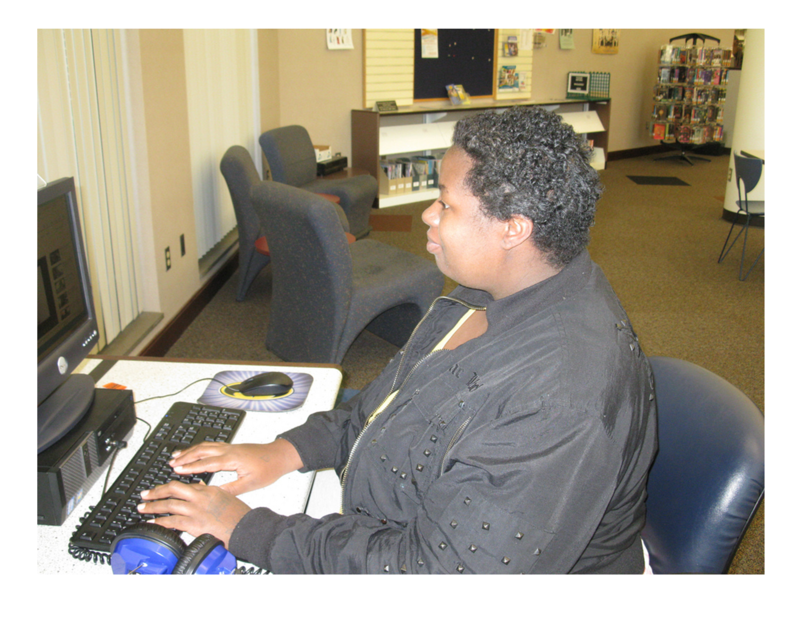 Internet terminals are accessible with your library card. People who are not eligible for a free card may get a guest pass with their photo IDs at the Help Desk. Our Computer Use Policy directs the appropriate, safe usage of of our equipment. Two highly filtered internet accessible computers are available near the Help Desk which are reserved for children who have cards allowing filtered use only. The filtered computers block email access, social media and more images and pages. The choice to make your child's internet use filtered is available on the library card application. Printing from the library computers is available at our printing station near the Help Desk. All computer print to the one printing station where you will manual release your print jobs. 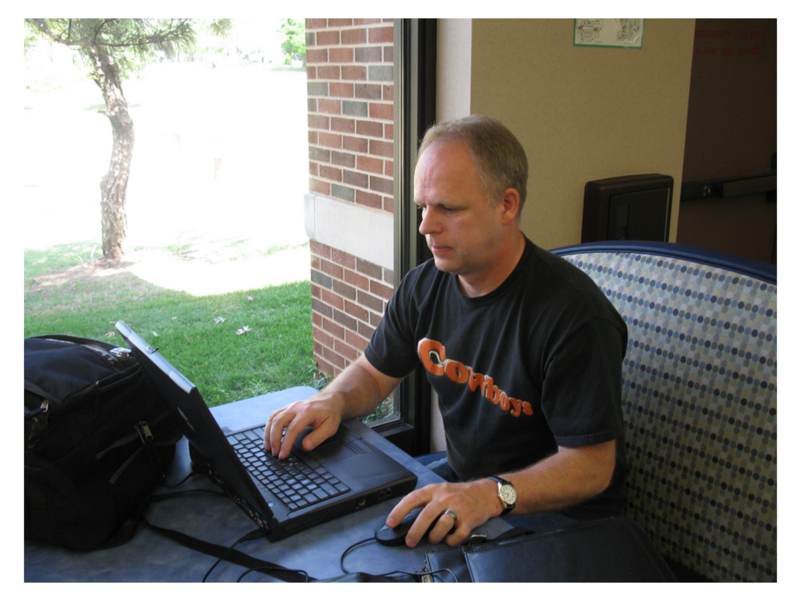 The library provides high speed wireless internet for laptops and mobile devices. Secured connections are available with a password from the Help Desk. USA, Canda & Carribbean: $1.75 for the first page; $1.00 per page thereafter. Scanning is available on our color copy machine. Scanning requires a flash drive, but those without one can inquire at the Help Desk for assistance. Scans are converted to PDF documents and the service is free. Two microfilm/microfiche machines are available in the Genealogy room. Copies are .15 per page on the printing machine. The other machine provides digital access and requires a flash drive to save images. The library has a state of the art Cisco videoconferencing system to help businesses, students and organizations work quicker and smarter with others across the globe. The system includes audio and video feed and is available with the rental of Room 119. For more information, contact the Meeting Room Coordinator at 405-372-3633 x8103. The library's 10 desktop PC lab is available with rental of Room 119. The computers include Microsoft Office 2010. For more information, contact the Meeting Room Coordinator at 405-372-3633 x8103.